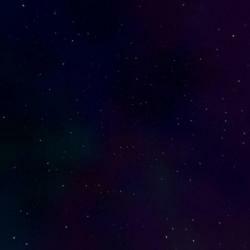 This is a 1024x1024 pixel highres version of the nightsky in LinWarrior 3D. 2D Space Shootem Up with scrolling backdrop - just rotate the skycube like a hamster wheel. Space exploration and trading game. 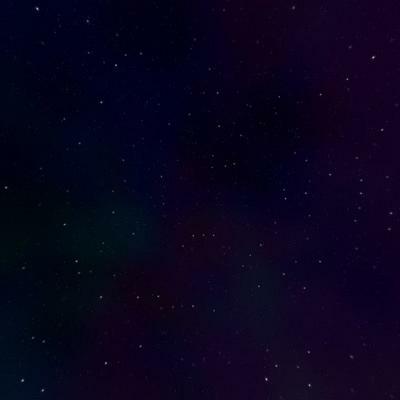 Add clouds and some haze for a night sky - maybe mixing with another skybox. Don't forget to add planets, sun(s) and moon(s) to set youself on another world. Change the mood with color rotation, saturation, brightness and contrast. If you have further suggestions or use it please leave a comment and a link. The Textures are marked for use on the corresponding axis - anyway you may fiddle a bit to get the right rotation around that axis. i've used your nice textures in my arcade shooter project. I'm gonna use this for my game, looks super sweet!